The immigrant Russian girl with big dreams of Broadway fame had achieved success within the first five years of entering the United States. Now calling herself Gay Orlova she earned a coveted spot in Earl Carroll's Vanities show, and received regular hype from the press. 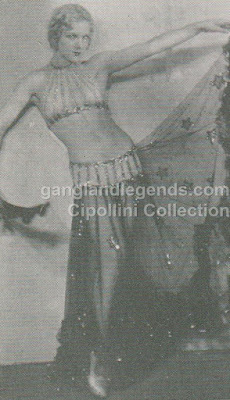 By 1932, Carroll even gave her a few speaking roles in sketches opposite Andre Randall (Ironically, Orlova was never a top billed cast member in any of Carroll's productions). Even her mother Antolina adopted the 'Orlova' surname. On the surface, life was grand. "Earl Carroll, famed nudie tycoon of the-girl-in-the-bathtub episode." - The Philadelphia Inquirer, 1935. Despite the high times of life in the fast lane, a lingering concern had apparently been haunting her. Though barely out of her teens, Orlova was worldly, savvy and street smart. In order to avert any immigration problems that could arise, the dancer determined a quick marriage would automatically make her a U.S. citizen. Edward Finn, the nineteen year old, second balcony usher of the Majestic Theater was her mark. To the dismay of his friends and mother (who warned the situation was a 'gold brick'), Finn accepted Orlova's proposal and the two were married on March 1, 1934. There was to be no honeymoon bliss though, as Orlova insisted Finn immediately go inform his mother of the marriage. "You must go home and spend the night with her and square yourself," she commanded. Finn agreed but suggested they spend a few hours together before her show that evening, to which his bride quickly dismissed -"I'm going shopping with a girlfriend." Orlova explained they'd have little time to meet up at the show, handed him a ticket so he could at least attend, and closed the conversation with - "Call me up tomorrow." "If you had to marry an usher, why from the second balcony?" - Earl Carroll, in a memo pinned to backstage bulletin board, 1934. The following day, Mrs Finn sailed for England, telling hubby she'd see him in a few months. Odd as the entire situation seemed, Finn reminded himself how thoroughly incredible, unbelievable really, that someone of his status - $10 a week salary earner - could be wed to this stunning superstar. She had indeed assured him the arrangement would be worthwhile. 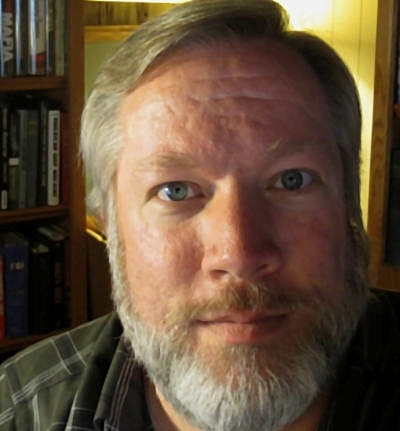 Then he recalled Gay's comforting promise, "That doesn't matter," she cooed. "You move right In here with me. I have Influential friends who will get you a Job with big money." It was a statement young Finn would not forget, and one that would come back to haunt Orlova. Oh, and as for those 'friends?' Yes, she already had one on her arm, stockbroker J. Theus Munds. Like the men before him, Munds would not last. Orlova's breathtaking allure could only be matched by someone with a truly sinister charm. She was about to meet him... in Miami of all places! Gay Orlova had returned from several months of performances at the Dorchester Hotel in London, summer of 1934 had morphed into fall and still Edward Finn's marriage to her was, as the press mocked, "Kiss-less." Earl Carroll had been planning to take his Murder at the Vanities show on the road, and promised to be all the flash and grandeur one would expect from his troupe of chorus girls. Orlova was on the roster, and headed south to perform a 'fan dance' for the grand opening of Carroll's Palm Island Revue, scheduled to open on New Year's Eve. Tagging along... the stockbroker boyfriend. "3/7/1930. Operating a gambling device. Ten deputy sheriffs conduct a raid within a resort hotel in Miami. Upon entering the top floorof the hotel, they discover tables filled with gamblers and cash. A total of $73,575.05 was collected. Sheriffs took $60, 090 from one gambler and a pittance of twelve cents from another. Deputies identified two of the gamblers as Joe “The Boss” Masseria and Charles Lucania. Lucky was allegedly the ‘banker’ and the only person armed. He had a revolver. All were charged with vagrancy and gambling. Lucky was fined $1000 and released." - Christian Cipollini, Lucky Luciano: Mysterious Tales of a Gangland Legend. 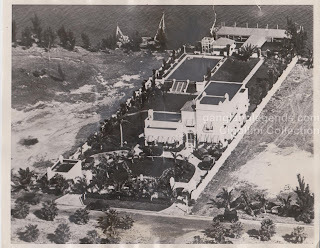 Palm Island... also the location of Al Capone's grandiose estate. The significance of this real estate factoid? Al's house was a frequent winter getaway spot for several of the nation's top gangsters. Call it fate, but on December 28th, Charles "Lucky" Luciano arrived in Miami to hang out with Al's brother Ralph 'Bottles' Capone. Because Charlie had been arrested in Miami in 1930 (he was in possession of a revolver, but charged only for gambling), he was required to register with police, which he promptly did. He and Ralph decided they would attend the Earl Carroll show to ring in the New Year. 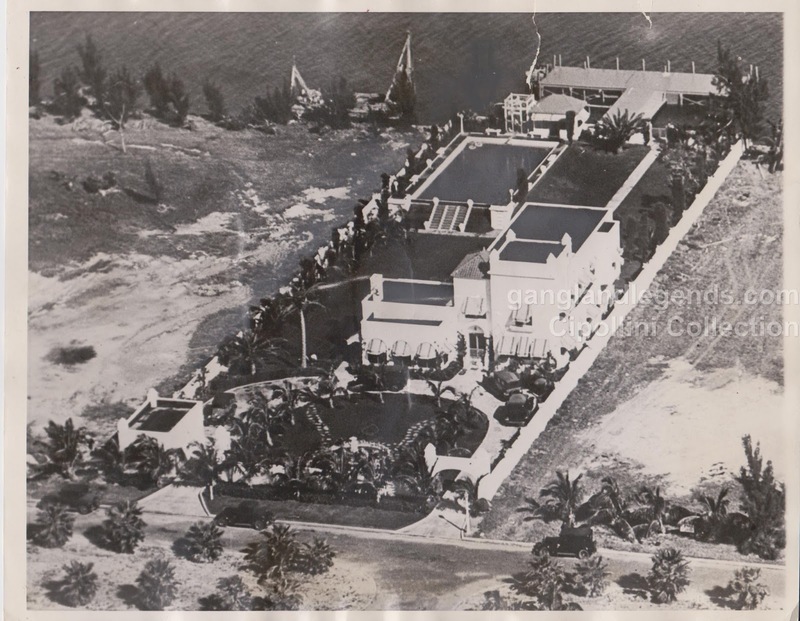 Al Capone's Palm Island Estate, circa 1930. "Arabian Nights Adventure of the Poor Theater Usher." The American Weekly, June 13, 1937, p. 3. Henderson, W. J., "In Vanities," New York Sun, 1932, p. 26.